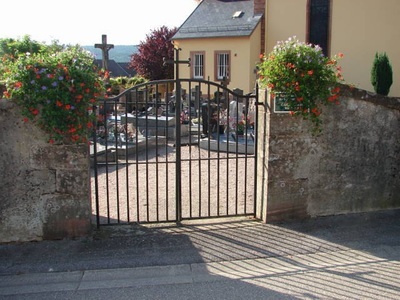 Colroy-la-Roche is a village 48 kilometres south-west of Strasbourg and about 25 kilometres north-west of Selestat. In the southern corner of the churchyard is 1 Commonwealth grave. 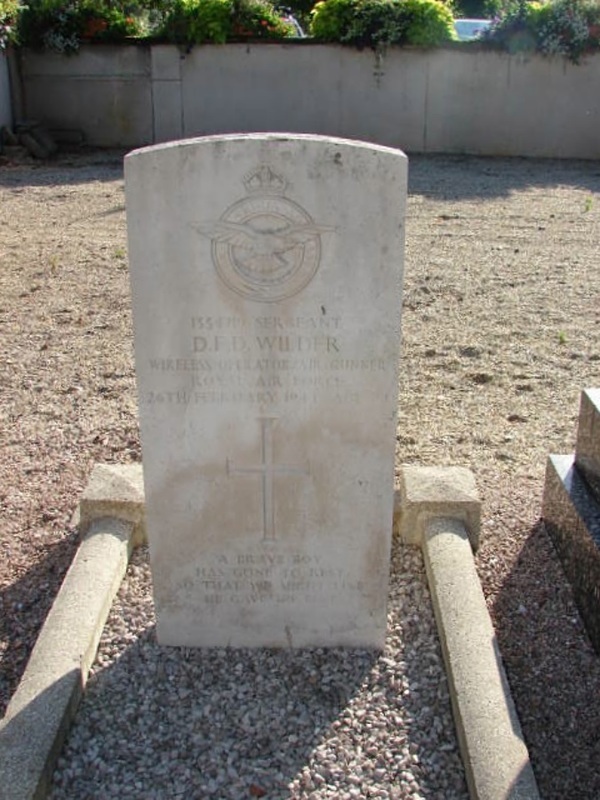 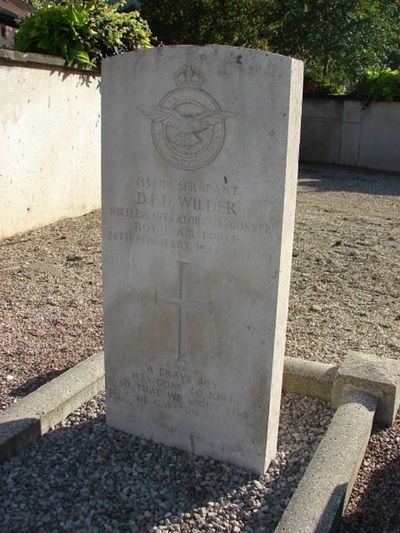 Sergeant 1334719 Denis Frederick Dean Wilder, Wireless Operator (Air), 166 sqdn, Royal Air Force Volunteer Reserve, died 26th February 1944 aged 24. Son of Frederick George Wilder, and of Emily Julia Wilder, of Strood, Kent.